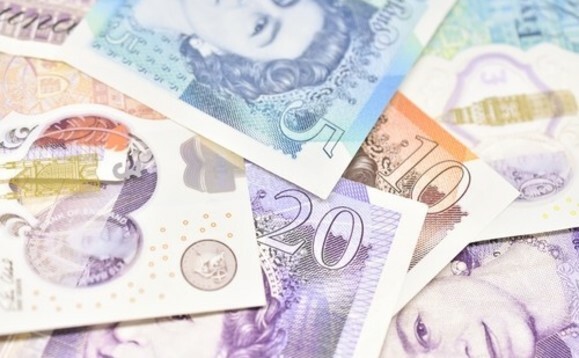 Financial advisers are set to pay a £175m Financial Services Compensation Scheme (FSCS) levy in the 2019/20 financial year as claims about high-risk pension transfers into Sipps continue to rise. In its most recent plan and budget published today the FSCS outlined its initial forecasts for the levy and potential claims volumes for the next year, totalling a predicted £516m on the industry. The FSCS announced the life distribution, pensions and investment intermediation sector will be expected to pay £240m, as claims against pension advice continue to mount. Unlike in previous years, providers will contribute £65 to the levy, leaving advisers to share a £175m bill. FSCS continues to receive significant numbers of claims against independent financial advisers regarding advice given to customers to transfer existing pension arrangements into SIPPs. The vast majority of these claims relate to advice to invest pension monies into high-risk, non-standard asset classes within a SIPP wrapper"
The FSCS said it continues to receive 'significant numbers' of claims against IFAs regarding advice given to transfer existing pension arrangements into Sipps. "FSCS continues to receive significant numbers of claims against independent financial advisers regarding advice given to customers to transfer existing pension arrangements into SIPPs. The vast majority of these claims relate to advice to invest pension monies into high-risk, non-standard asset classes within a SIPP wrapper," the FSCS said in its annual budget. FSCS chief executive Mark Neale added: "This is the last FSCS plan & budget that I shall introduce as chief executive. It is also the first plan & budget carrying forward FSCS's strategy for the 2020s - protecting the future - with its four pillars of: prepare, protect, promote and prevent. "And the first year in which the recent Funding Review changes, with the new funding classes and provider contribution will take effect, along with an increased limit for some classes." Next year's £516m figure compares with the £468m levied last year, but the FSCS attributed the higher figure to covering a 12-month period compared with the nine-month levy from July 2018 to March 2019. The scheme confirmed a levy for 12 months for the 2018/19 period would have been £574m, £58m higher than the proposed levy.